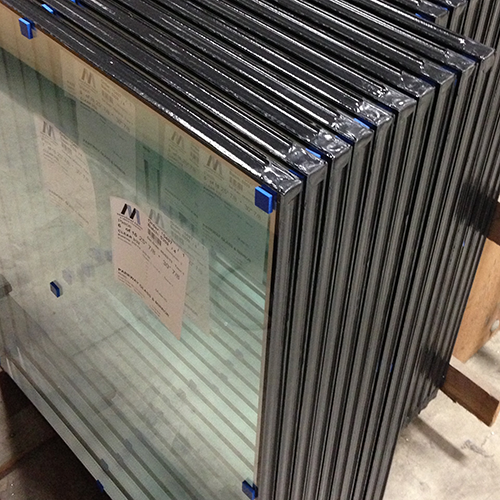 Maryland Glass fabricates insulated glass units for the residential and commercial markets. Units are available with clear, low E, tinted, pattern, antique, tempered, laminated, and fire rated glass. We can also add OEM Blinds Between the Glass for a no-clean window treatment.